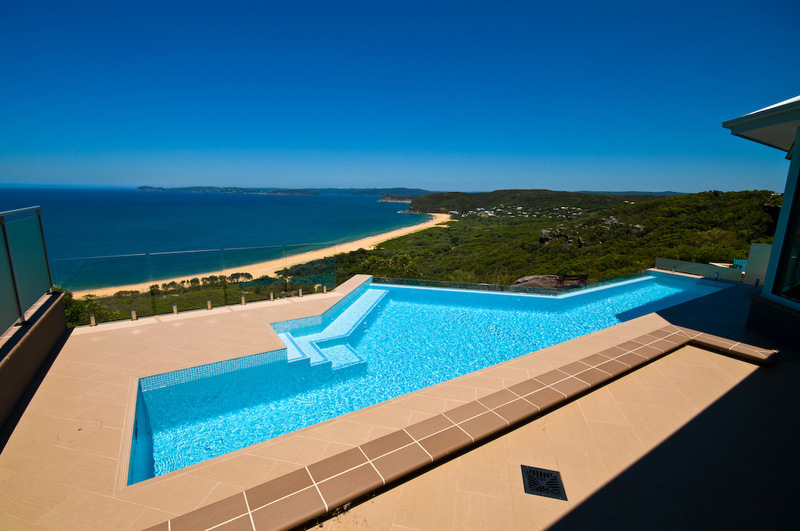 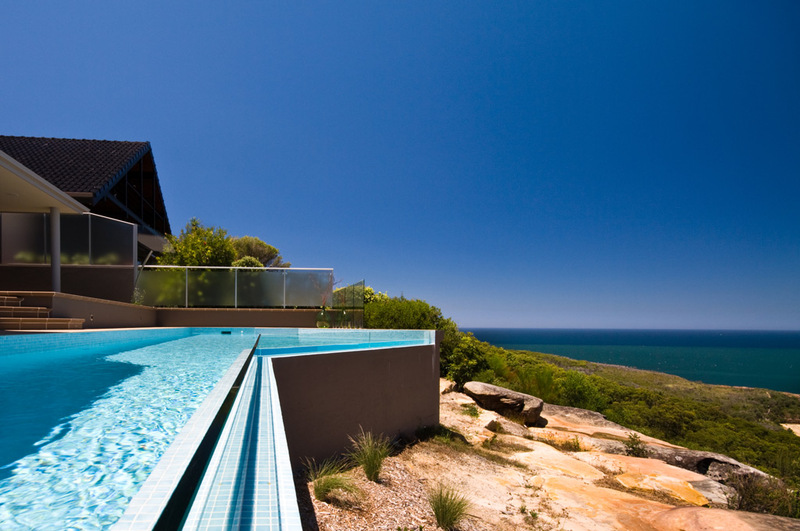 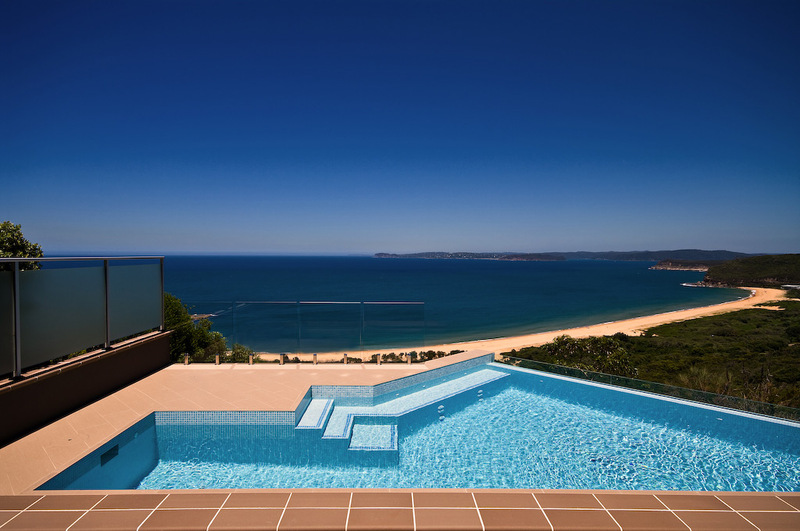 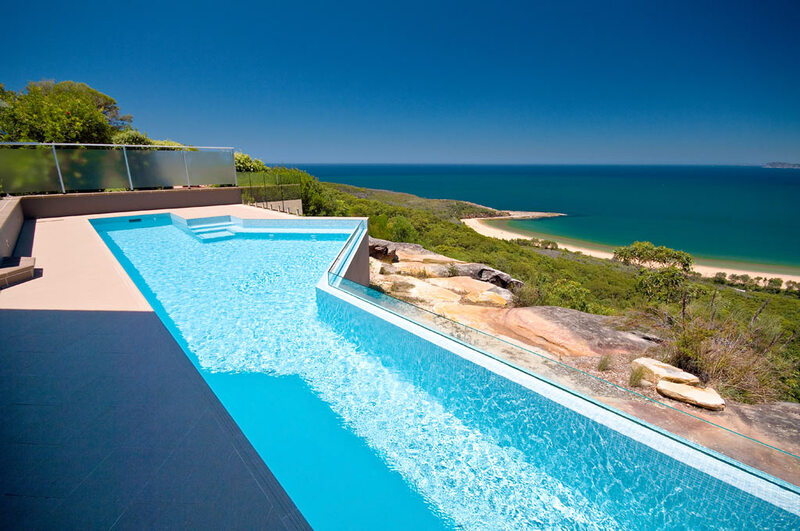 This stunning solar heated pool in Killcare Heights is architecturally designed to take advantage of the magnificent cliff-top and ocean views. 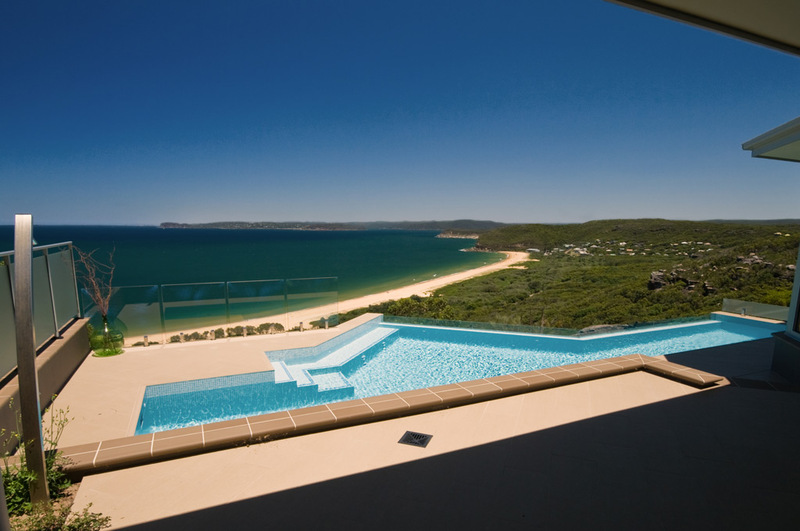 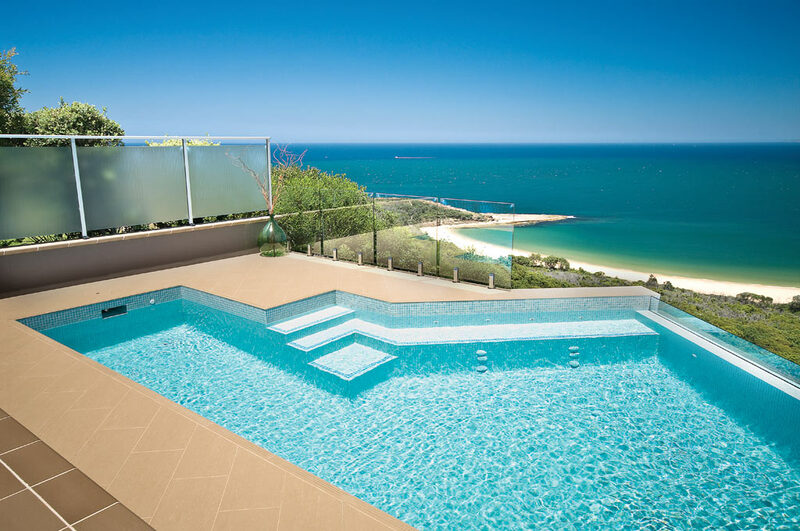 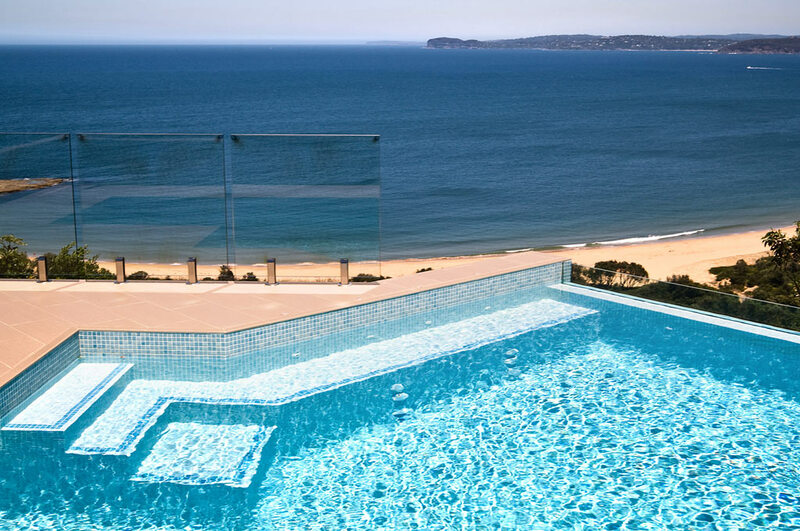 The pool features a ‘glass blade’ along the length of the pool overlooking the ocean view to reduce wind effect and to protect against the 30m drop below. 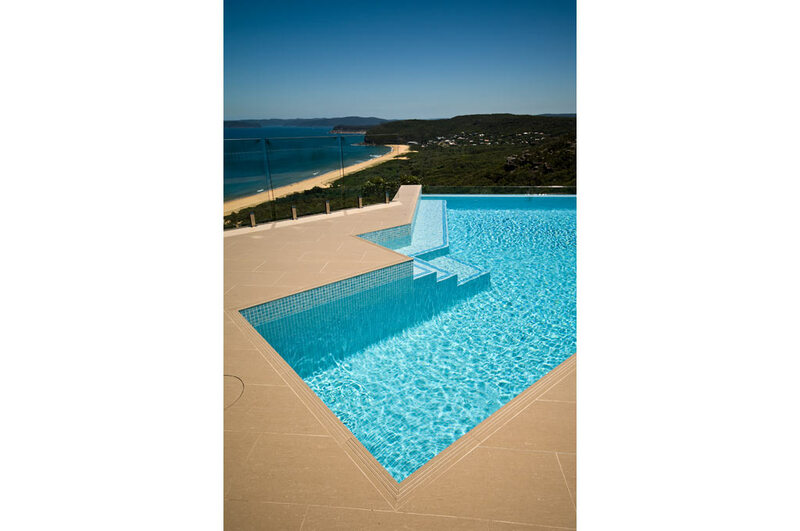 This fully tiled pool features a high performance cartridge filter and a fresh-water chlorination system with spa jets and a booster pump.